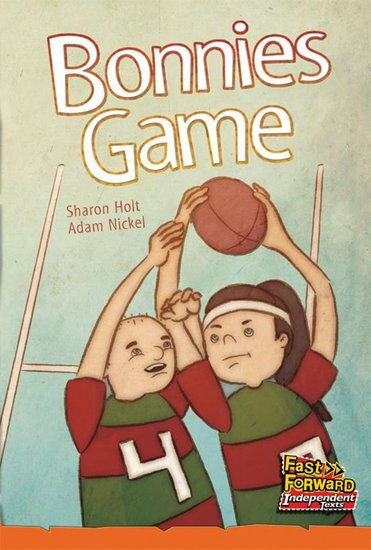 When Bonnie chooses to play rugby, she’s not sure what her family will think. Bonnie’s mum thinks girls are only interested in things like dancing and rug-making. Will her family mind if Bonnie plays rugby?